COLOR: Brown in the colour, full-bodied density. USEFULL INFORMATIONS: Ready to use preferably cold. 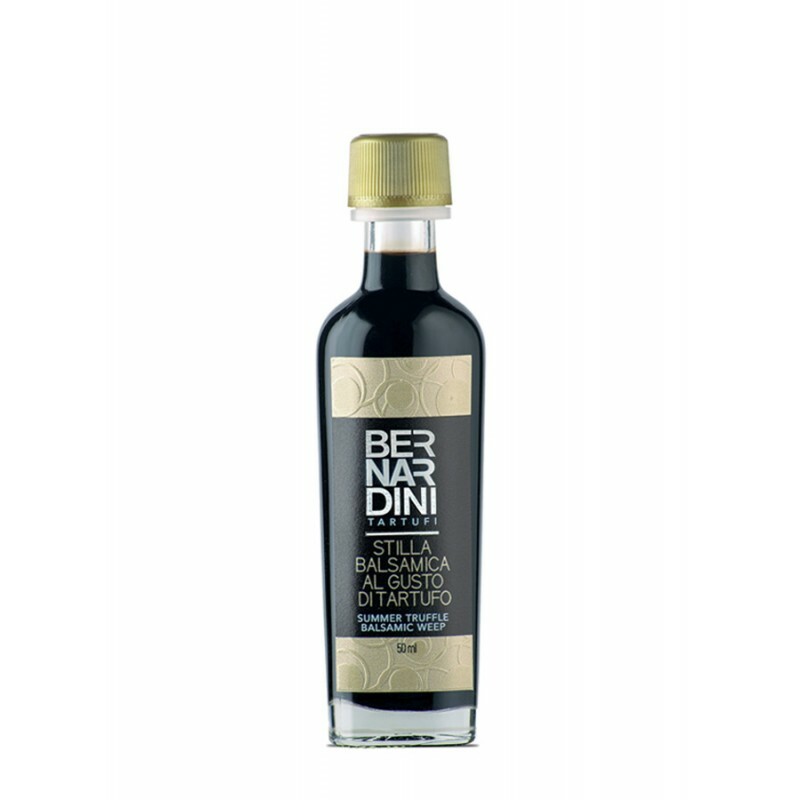 As a condiment for fillet of beef “carpaccio”, mayonnaise, first (pasta) courses, risotto, vegetables, fish and meats. TASTE: Brown in the colour, full-bodied density. PRESERVATION: 30 Months room temperature. Store at room temperature far from direct light and heat sources.